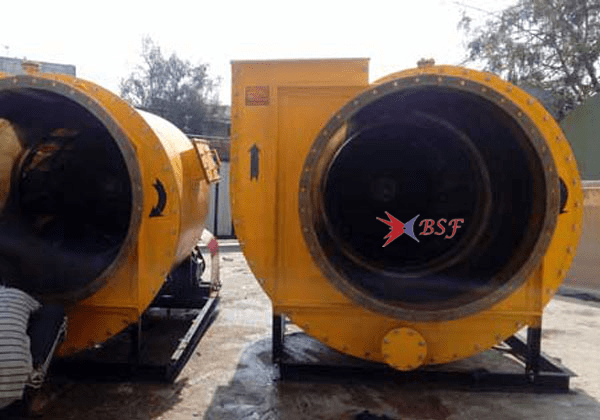 FRP Blowers Manufacturers unit BSF FRP Industries based in Umergaon ( Vapi), Valsad, Gujarat, India. 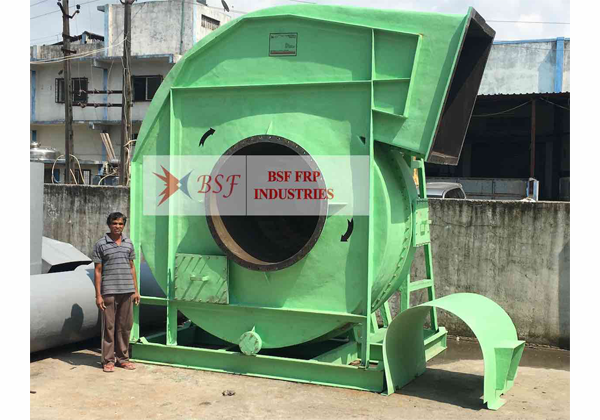 We embrace entire centrifugal exhaust blower as well as FRP blower manufacturers, suppliers and exporters to worldwide and establishment venture through and through everything. We are taking high characteristics of crude materials from industry heading suppliers for the item assembling procedure happen productively. 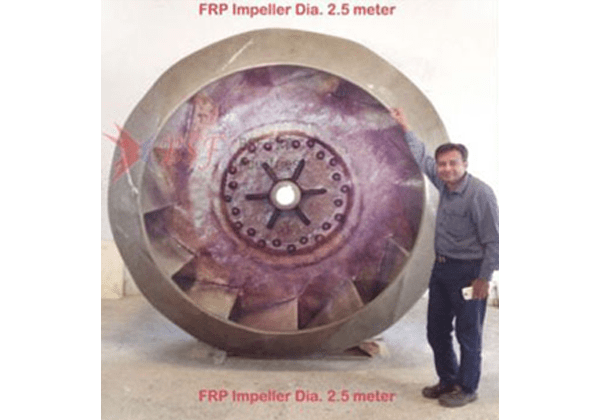 FRP Blowers Manufacturers items is giving Low Maintenance. FRP Blowers Manufacturers item can simple to handle. 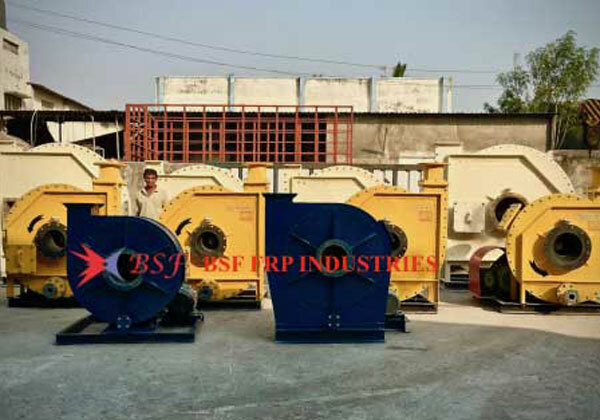 FRP Blower Manufacturers work procedure might be actualized in Fume extractions requisitions. 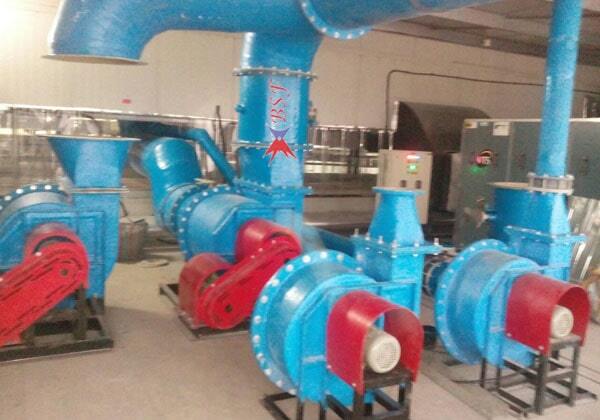 FRP Centrifugal Exhaust Fan Blower methodology could be utilized within Pollution control requisitions.